Atomic Reach, an AI-enabled content intelligence platform, announces Paul Roscoe as Vice President of Business Development and Strategic Partnerships and Dean Perry as Vice President of Sales. On the heels of a $3.4 million bridge equity round, Atomic Reach continues to aggressively build out its team, hiring 10 employees in the past 12 months, bringing the company to a total of 21 employees. Roscoe brings 20 years of experience from the high tech and telecommunications industries to his new role at Atomic Reach. Before joining the company, he led the business development and strategic partnership activities at industry leading organizations, including BlackBerry (RIM), Bridgewater Systems (Amdocs) and Tyco Security Products (Johnson Controls). Roscoe will draw on his wealth of experience to develop new partnerships and integrations that will help drive company growth. Perry brings a wealth of sales and marketing leadership to the Atomic executive team with a proven track record of helping SaaS tech startups and multimillion-dollar companies grow rapidly. At Atomic Reach, Perry will be responsible for overseeing the company’s revenue growth and expanding Atomic’s client footprint, including overseeing the sales team for Atomic’s platform. His marketing and sales leadership will be instrumental in assisting with branding and marketing to drive deeper client engagement. Previously, Perry was the Vice President of Sales at Reshift Media, an Internet SaaS marketing company specializing in SEO, social media and mobile optimization, and also held executive leadership roles with Retail Council of Canada, Postmedia Network Inc., Infomart and ADP. “Both Paul and Dean are uniquely skilled at forging new business relationships and helping startups grow rapidly, and we’re excited to begin leveraging their expertise to help drive the company’s growth,” said Bradley Silver, CEO of Atomic Reach. The company has built strategic integrations with HubSpot, WordPress and Google AdWords and is a Certified HubSpot Partner. 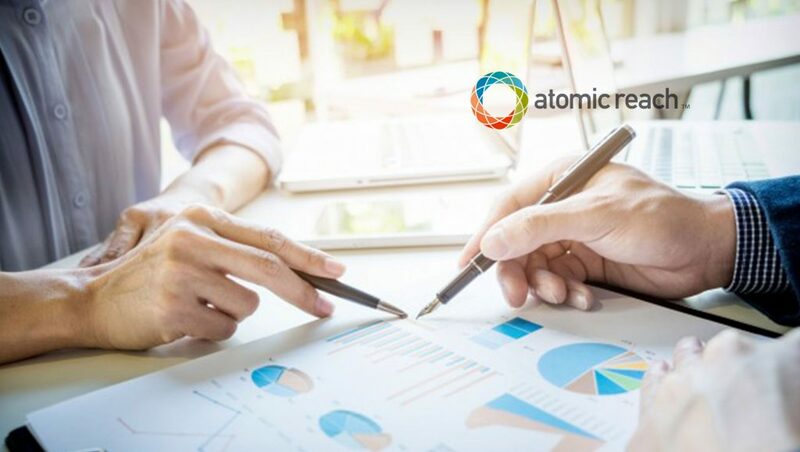 With the new additions to the executive team, Atomic Reach plans to continue spearheading technological innovations to accelerate market reach.